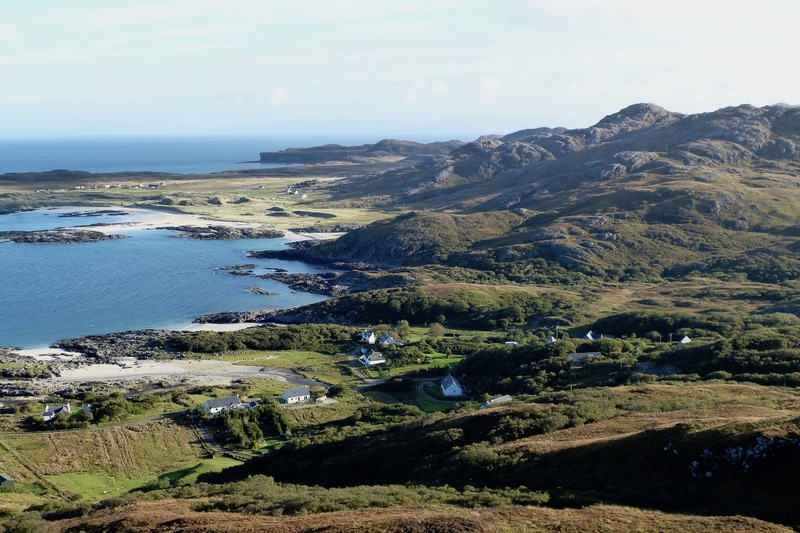 Portuairk, one of the crofting townships on Ardnamurchan’s northwest coast, is a beautiful and tranquil place today, but it was the scene of some misery when it was first settled, around 1853. People from the township of Swordlechorach were forcibly cleared to Portuairk in that year, an event described on Robert Curran’s Borclaud website here. 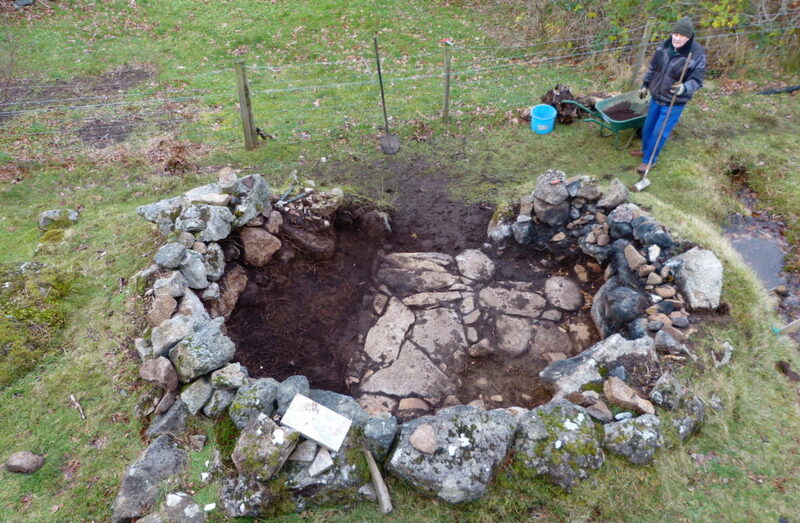 The photo above shows the remains of a building on one of Portuairk’s crofts which was excavated by AHHA members back in 2013. At the time, we suspected that it might originally have been a temporary shelter thrown up by those arriving in 1853, though later it was used as a cattle byre, a chicken shed and, most recently, as a place to burn rubbish.